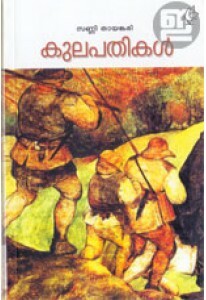 The masterpiece of Perumpadavam Sreedharan that depicts some days in the life of the legendary Russian writer Fyodor Dostoyevsky and his wife Anna. 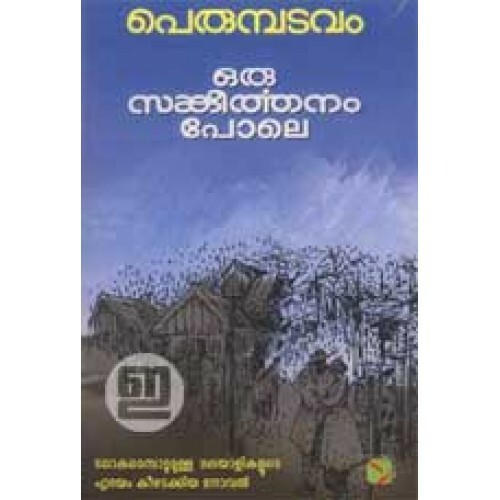 This novel won the author many recognitions including Vayalar Award. 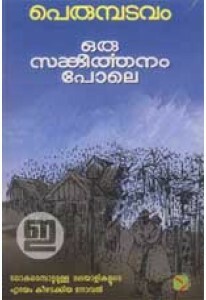 It sold more than one lakh copies in just 12 years; a real record! It's adorned by some wonderful sketches by Artist T A Joseph.